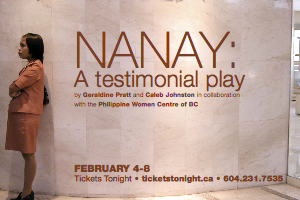 I have collaborated with the Philippine Women Centre of BC, Caleb Johnston and Vancouver theatre artists in the creation and production of a testimonial play, Nanay, based entirely on research transcripts gathered over the years with the Philippine Women Centre of BC from interviews with domestic workers, their families, employers and nanny agents. This was performed at the PuSh International Performing Arts Festival in Vancouver in February 2009 and at the Hebbel Theatre in Berlin in June 2009. Portions of the script were read at the RGS conference in Edinburgh in July 2012. The play was performed in Manila at PETA theatre in November 2013.We returned to Manila in summer 2014 to work with the script with a migrant organisation, Migrante International, and Teatro Ekumenical to adapt the play for presentation in the migrant-sending community of Bagong Barrio in Caloocan City in metro Manila. 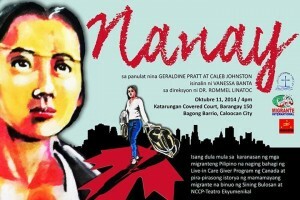 The community play was performed on October 11 2014. 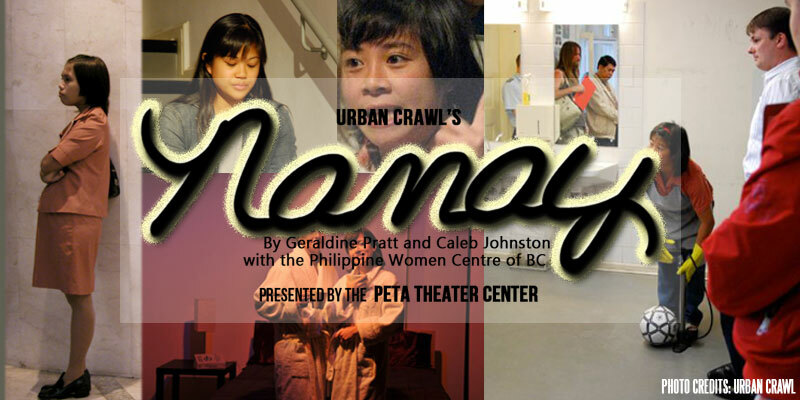 In December and January 2014-15 Caleb Johnston and I collaborated with theatre artists in Whitehorse to adapt the play to circumstances there, adding testimony of Filipinos who have migrated as temporary foreign workers through the Yukon Nominee Program. We then collaborated with Tlingit and Filipino artists to develop a new performance piece entitled Tlingipino Bingo as a means of generating dialogue between Filipino and Indigenous communities in the Yukon. Tlingipino Bingo was performed as part of the Nuit Blanche festival in Whitehorse in June 2016. Our wider interest is in performance, politics and public debate. 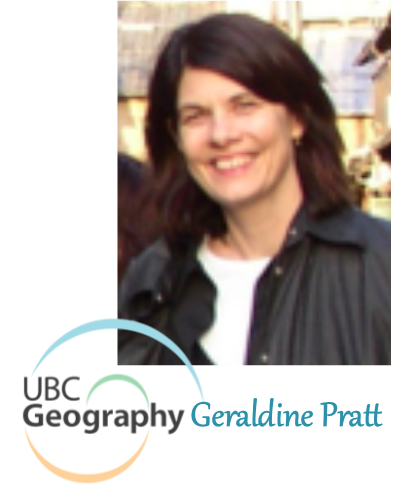 Migration in Performance: Crossing the Colonial Present (Routledge) is forthcoming in 2019. Caleb Johnston and I are collaborating with Felix Meyer-Christian of costa compagnie (Berlin) on a new performance work entitled ‘Global Family’, focused on eldercare to Thailand.